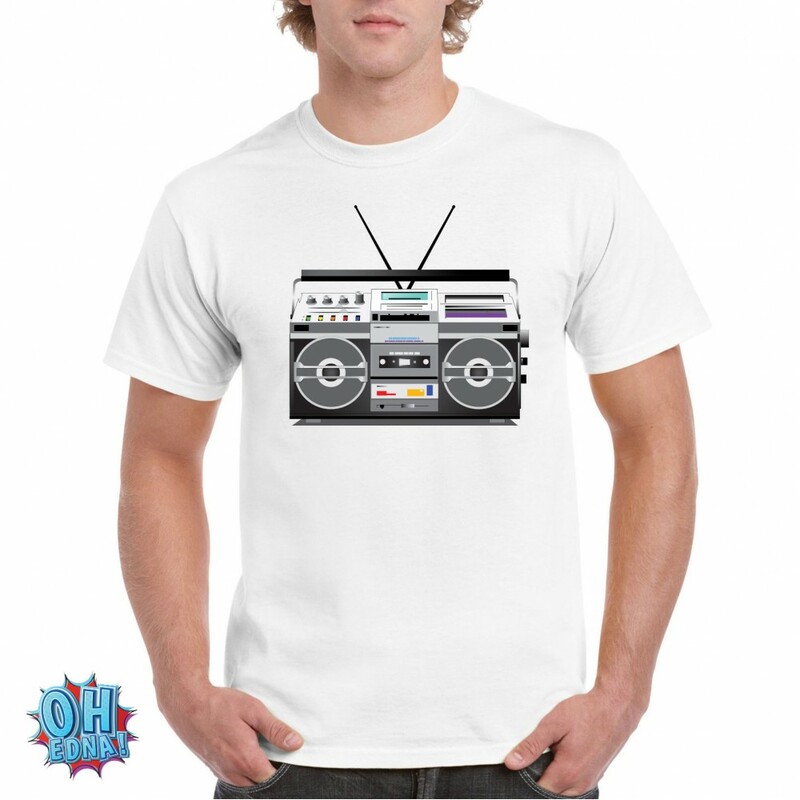 Boombox is a common term for a portable cassette or CD player with two or more loudspeakers and a carrying handle. 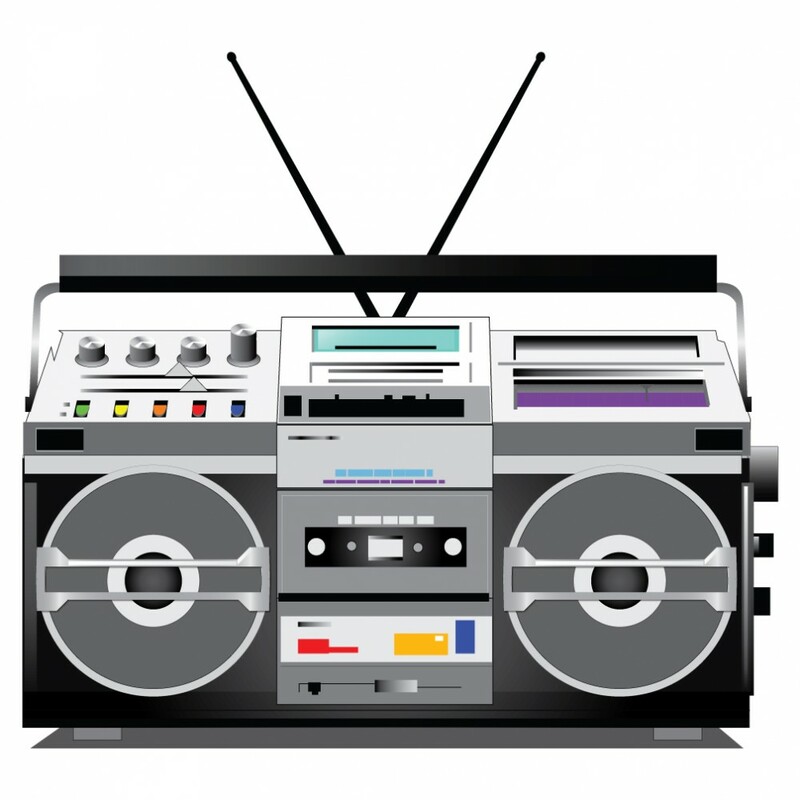 Other commonly used terms are ghetto blaster, jambox, boomblaster, Brixton briefcase, and radio-cassette. A boombox is a device typically capable of receiving radio stations and playing recorded music (usually cassettes or CDs, usually at a high volume). Many models are also capable of recording onto cassette tapes from radio and other sources. Designed for portability, boomboxes can be powered by batteries as well as by line current. 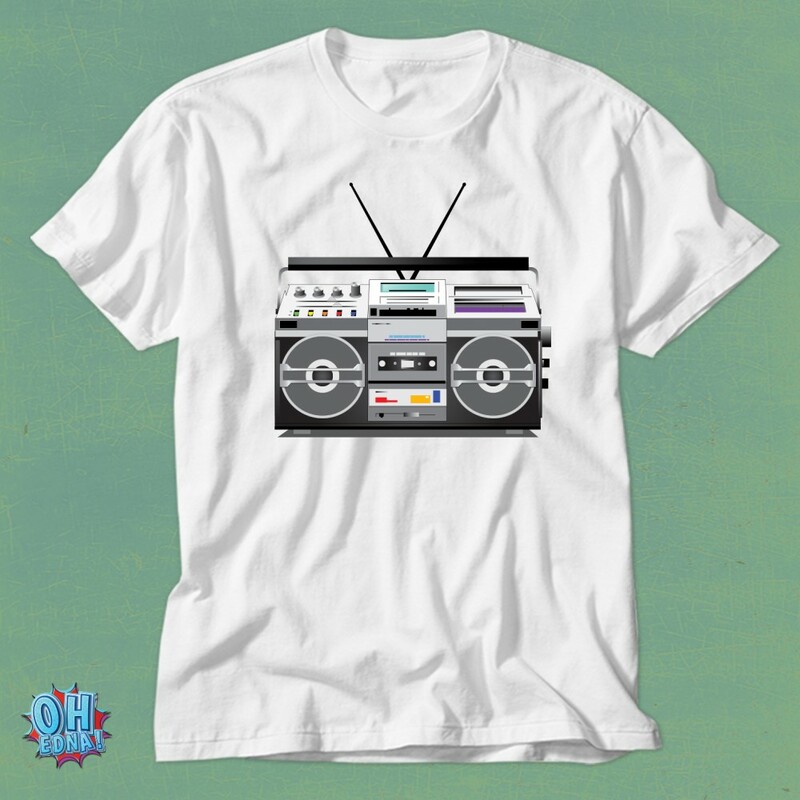 The boombox was introduced to the American market during the mid-1970s. The desire for louder and heavier bass led to bigger and heavier boxes; by the 1980s, some boomboxes had reached the size of a suitcase. Most boomboxes were battery-operated, leading to extremely heavy, bulky boxes.